Sunroof, Heated Seats, Bluetooth, Blind Spot Detection, Rear View Camera! 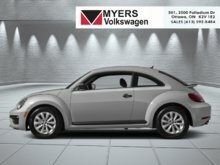 With that unique retro styling, the 2018 Volkswagen Beetle is even better than ever before. This silk blue met hatchback has an automatic transmission and is powered by a 174HP 2.0L 4 Cylinder Engine. 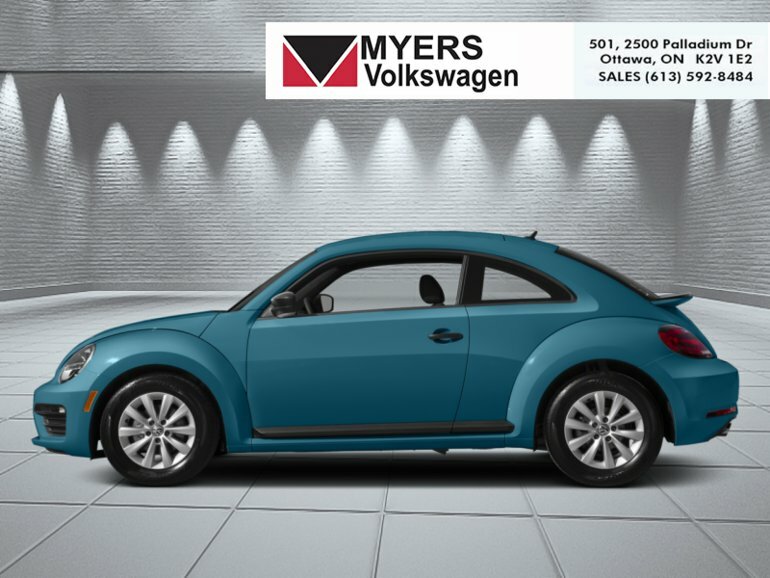 Our Beetle's trim level is Coast. 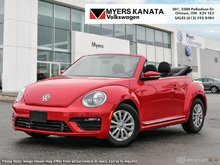 This historically styled 2018 Volkswagen Beetle Coast, offers more than the standard automatic gearbox. 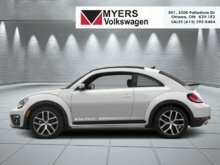 Other options include power sunroof with sunshade, power door and trunk locks, 8 speaker stereo with a 6.33 inch display, Bluetooth, Android Auto and Apple CarPlay, heated front seats, proximity keyless entry, push button start, cruise control, air conditioning, a leather steering wheel, a back up camera, blind spot detection, rear collision alert and much more. This vehicle has been upgraded with the following features: Sunroof, Heated Seats, Bluetooth, Blind Spot Detection, Rear View Camera, Air Conditioning, Remote Keyless Entry. 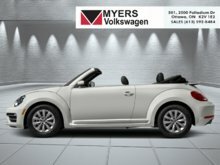 Interested in the 2018 Volkswagen Beetle Coast - Sunroof - Heated Seats ?